For Father's Day 2008 Ava and I had a photo shoot with Kim's Vespa. 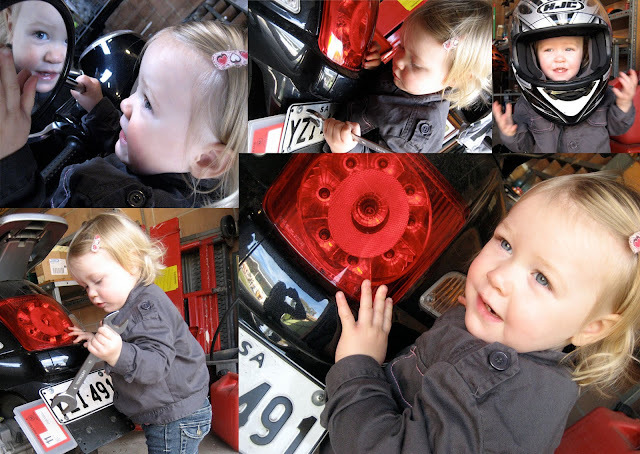 Ava dressed in her best biker-chick outfit, put on Daddy's (very heavy) helmet and gloves and grabbed a couple of spanners to "fix" the Vespa. There were so many good photos from our little shoot that I made a composite card from my favourites. The final card is below. 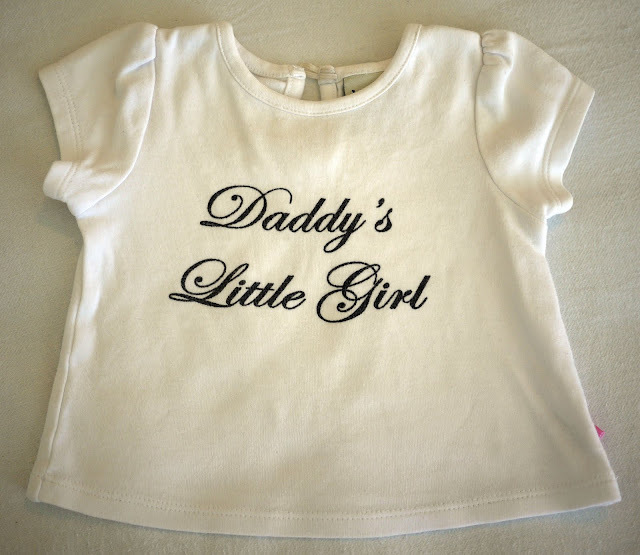 Father's Day is almost here again. Just under a week to go. I thought I'd share some pictures from previous Father's Days. For Kim's first Father's Day I printed a special t-shirt for Ava to wear. 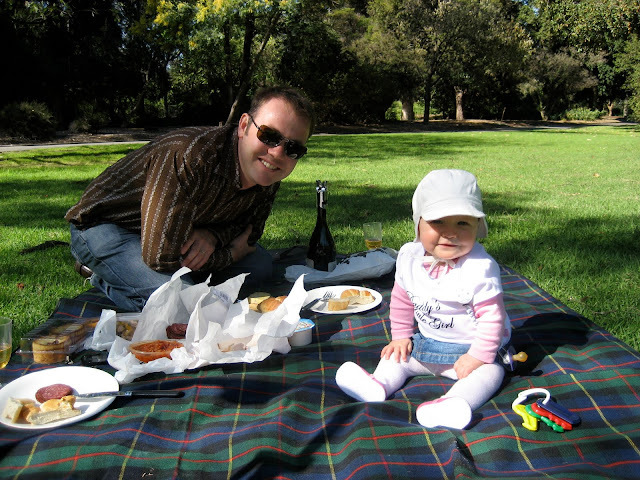 Daddy's Little Girl and I took Daddy for a picnic in the Botanic Gardens. 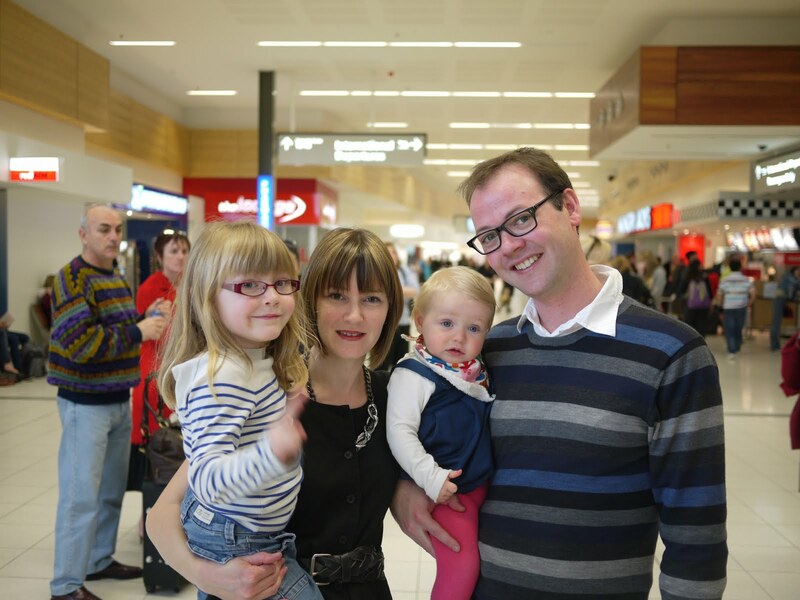 Our little family will soon be relocating from Adelaide, South Australia to San Francisco, California. It's a big move and it all started yesterday when we said goodbye to Kim at the airport. Kim is going over ahead of the girls and I to start his new job. We'll follow in about a month and a half - or whenever we get everything ready! Some of them are really scary. In fact, a few of them have even been made to scare aware bad guys - apparently! Here are a few of Ava's monsters. But remember... they are really scary. This scary fellow was left by the front door to ward off a visitor that Ava was shy about meeting! 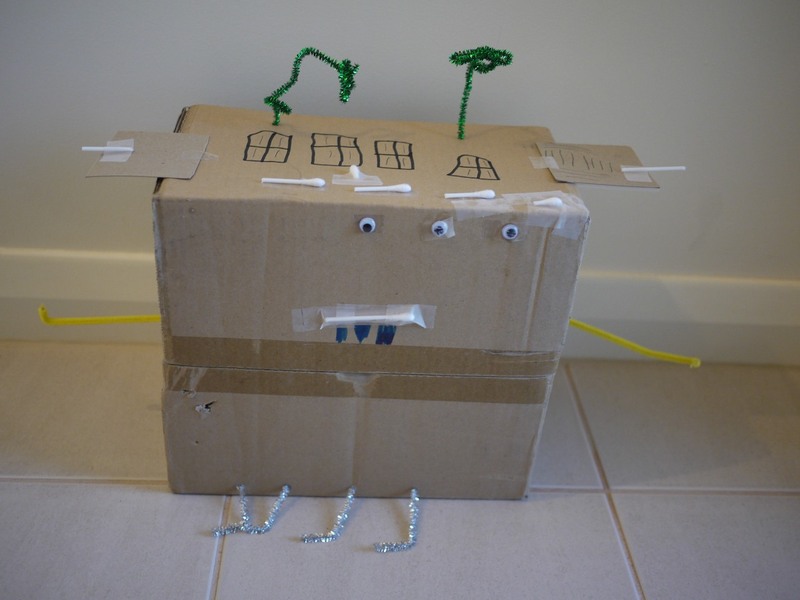 Yesterday Ava created this cute Duplo creature. I asked "Is it a horse?". 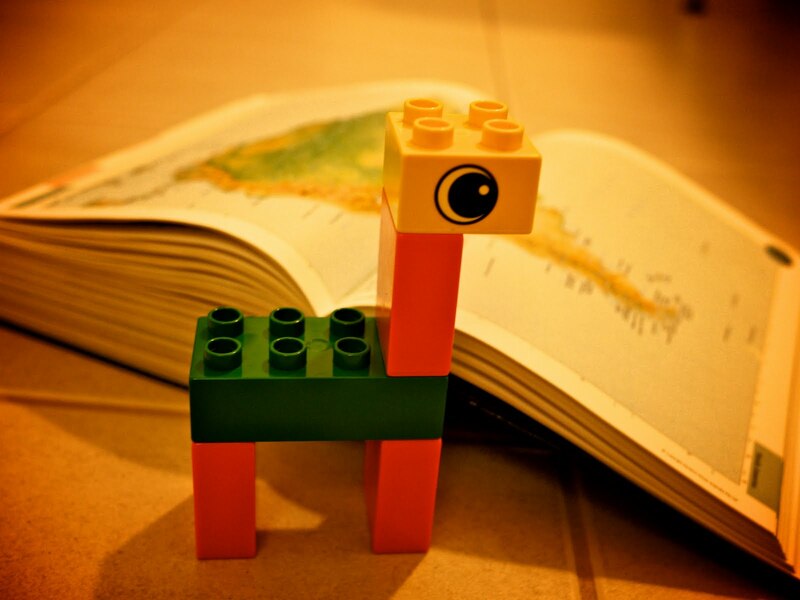 I asked "Is it a giraffe?". Ah, that's right... Ava is learning about South America at pre-school!